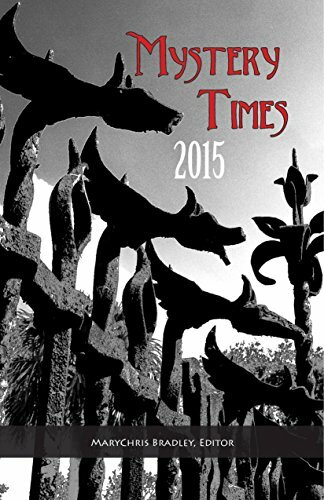 My short story, "Pesticides Can Kill You" snagged the 2nd place award in the Mystery Times 2015 anthology. The tale features a farmers market master who goes way, way too far.... Pick up this short story plus seven other spine-tinglers in Mystery Times 2015, in paperback or as an ebook. Euro-trash collides with American gangsta in Maryland’s gleefully cheesy beach resort. Reporter Jamie August befriends a spoiled heiress who is being pursued by Russian mobsters—and a chart-topping rap star. Meanwhile, a raging crime spree is keeping Jamie busy—and so is a hot new boyfriend and a strict jogging and frozen custard fitness plan. Action careens from OC to Dubai, from the wild shores of Assateague to a wild-west campground. Will Jamie survive to debut her fringed leopard-print bikini? 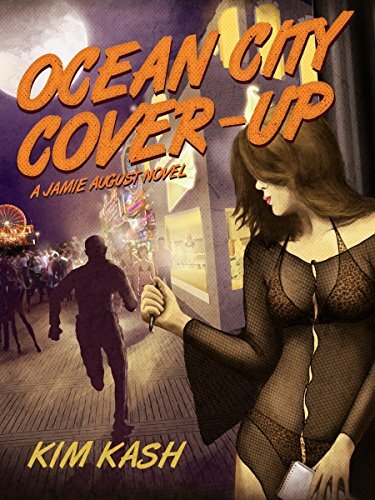 Ocean City Lowdown introduces Eastern Shore Maryland reporter Jamie August, who has a talent for unearthing more than her editor wants and a weakness for Ravens jerseys and sparkly underwear. She is assigned to cover the grand opening of a big new housing development in Ocean City, Maryland. 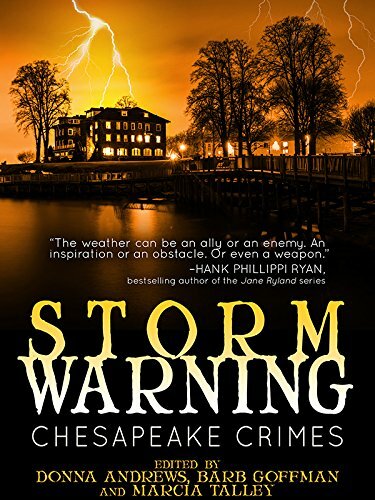 Instead of writing about wrap-around porches and rattan furnishings, she uncovers kickbacks and payoffs, blackmail and murder. Jamie's tenacity, smarts, and sheer recklessness—plus some smokin’ striptease dance moves—can get her out of some tight spots, but are they enough to save her from a psychopathic arsonist and two generations of corrupt real estate tycoons? Listen to Jamie's OC-inspired playlist, here! Ocean City is Maryland's seaside paradise. With a carnival atmosphere on the Boardwalk and quiet natural beauty on the bayside, this resort community has something for everyone. In this independent guide, discover what brings vacationers back year after year, including information about area beaches, the famous Ocean City Boardwalk, area dining, shopping, golfing, waterparks and more. Using this guide, visitors can plan their ideal vacation to Ocean City.